Gov. Janet Mills announced the financial incentive program in a news release March 21. Funding comes from a 2017 award Maine received as part of a multistate settlement with carmaker Volkswagen to resolve environmental damage caused by that company’s cheating U.S. emissions tests. “Maine people shell out $5 billion a year to out-of-state fossil fuel companies, and a lot of that money is spent on gas for vehicles that just becomes carbon dioxide pumped into our atmosphere,” Mills said in a statement. 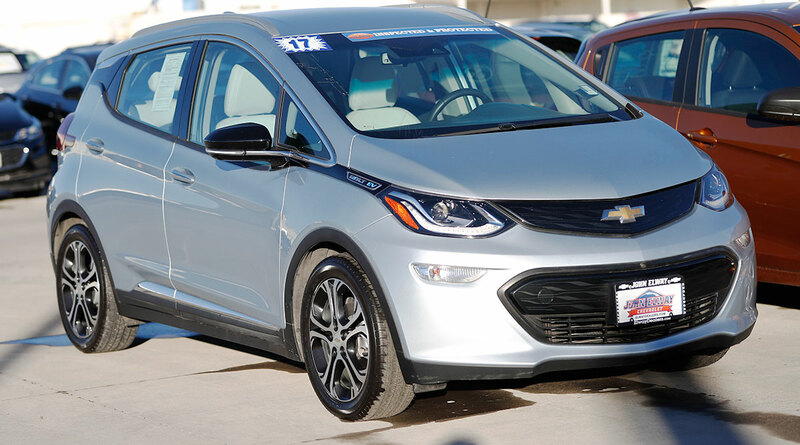 About half the money will be used to help public agencies and organizations that serve elderly, low-income people and people with special needs buy electric vehicles. The remainder will provide rebates to Maine residents and businesses to buy or lease electric vehicles. It is unclear how the incentives and rebates will be awarded. The state estimates rebates could put up to 900 new electric vehicles on Maine roads, more than twice the number now registered in the state. Efficiency Maine Trust in April plans to ask for bids to install 50 to 60 electric vehicle charging stations at public buildings across the state.